We’ve all experienced this before — You’re browsing through your favorite website, checking out that new book a friend told you about or just browsing through a website on your smartphone. Suddenly, you get the desire to lie down but want to continue reading. Everything’s fine at first but then you turn on your side… And the screen rotates. The device keeps doing that with the slightest movement and you just end up being frustrated. Sure, you’re probably laughing right now thinking this another one of those “first world problems” but if you’ve experienced it, you know it’s pretty annoying. The good news is that the Samsung Galaxy Note 2 wants to make this petty issue go away with its Smart Rotation feature. The Galaxy Note 2’s Smart Rotation is similar to the Galaxy S III’s Smart Stay system. It’s a feature that uses the front-facing camera of your device to determine the orientation of your face. It then uses that information to match your screen’s orientation accordingly using a built-in sensor. What this means is that regardless of what angle you’re reading, the Galaxy Note 2 will recognize which direction is the right way up and keep your screen that way. The only catch is that since it needs the front-facing camera to work, some ambient light is necessary for it to detect you and work its camera trickery. Wondering how you can access this feature on your Galaxy Note 2? All you have to do is go to Settings > Display and voila, you can switch it on or off! Again, it’s not the most life-changing feature out there but I’m sure it’s one you’ll be glad your Galaxy Note 2 has. 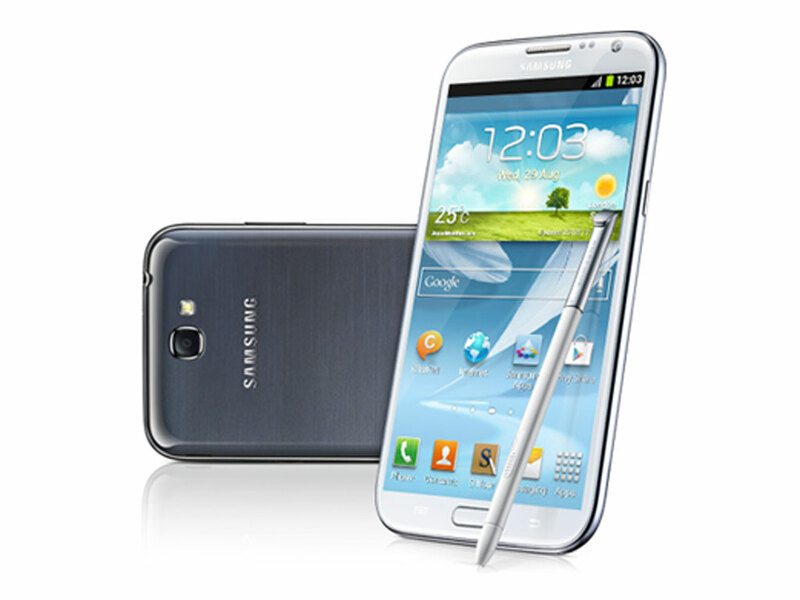 Have you tried the Samsung Galaxy Note 2 yet? Is it the best device out in the market? Share your thoughts in the comments below!